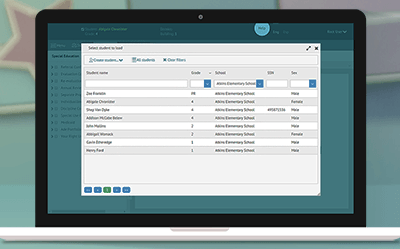 An easy-to-use online data management system for students applying for awards and award grantors. 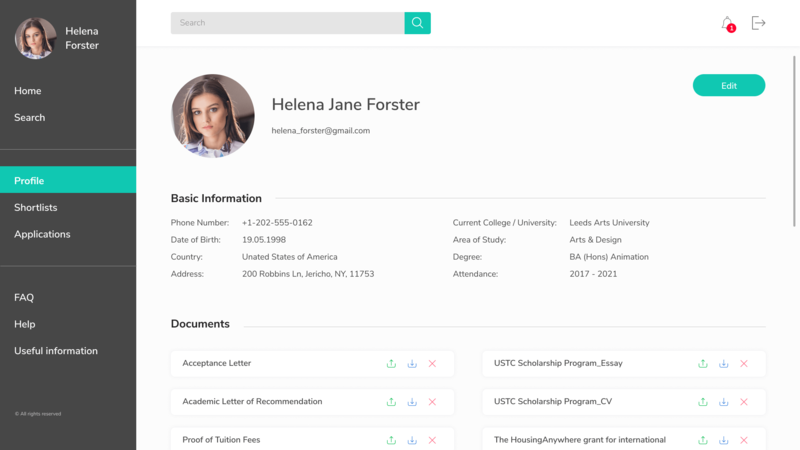 The app allows students to add, correct and store personal data, upload essays and transcripts, shortlist appropriate scholarships and apply for scholarships online. The award provider profile is designed to manage organization’s logo, description, address, and scholarships, as well as manage and track applications for the given scholarships. Finding a data management information system that combines the best offers on scholarships may seem like a challenge nowadays. There is much decentralized and incomplete information about scholarship opportunities for students. As a result, many funds haven’t received requests for the awards, while students couldn’t find the correct and proven information about the funds and scholarship process. To better organize information about scholarships, funds and students, and decrease the high administrative workloads for employees, the client required to develop an easy-to-use online data storage management system to publish information about funds and scholarships for students. The school management system should allow award grantors to manage data about scholarships, and students to apply for awards online. 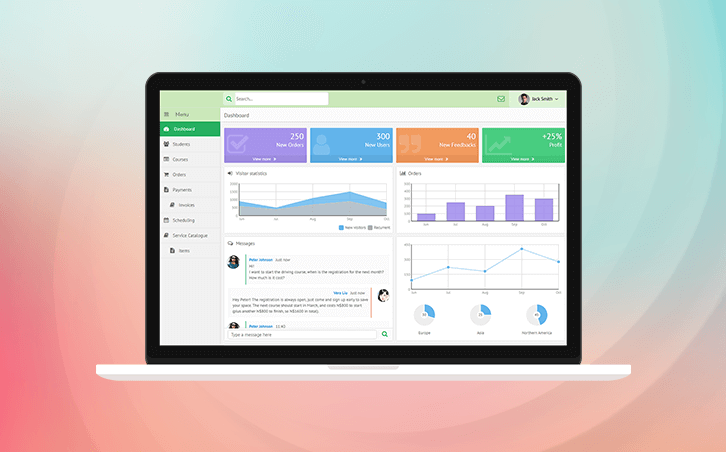 XB Software developers have great experience in creating school management systems. 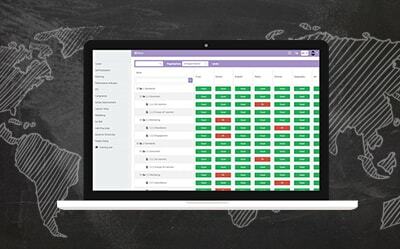 Therefore, we had no difficulty to create the online data management information system for connecting students and administrators of funds. The system provides two types of users: award applicants and award providers. 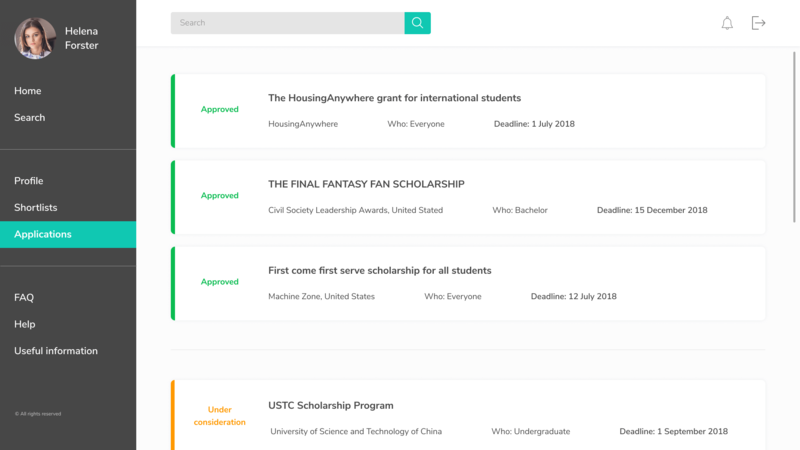 The managers of funds can create, edit, update and upload documents about scholarships, and students can manage their own information about academic rewards and check the progress of their applications. The management storage system includes a unified data repository to maintain all information about scholarship awards. This ensures that everyone involved in the process can always view the most up‐to‐date information both about grants and applicants from anywhere at any time. XB Software team developed and easy-in-use online school data management system that allows students from all over the world to apply for scholarship awards directly from the portal. It also allows them to view and track information about their application status. A scholarship awarding organization based in the United States. Its key goal is to provide all its stakeholders (students and funds) with an interactive solution for researching, applying for and granting education-based awards.